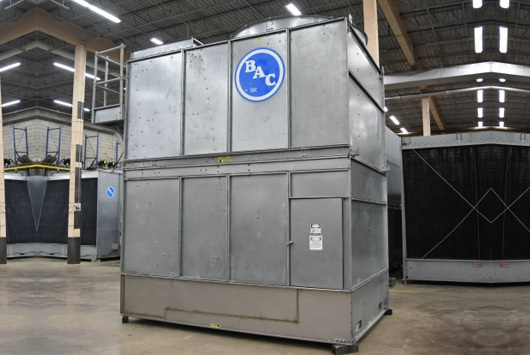 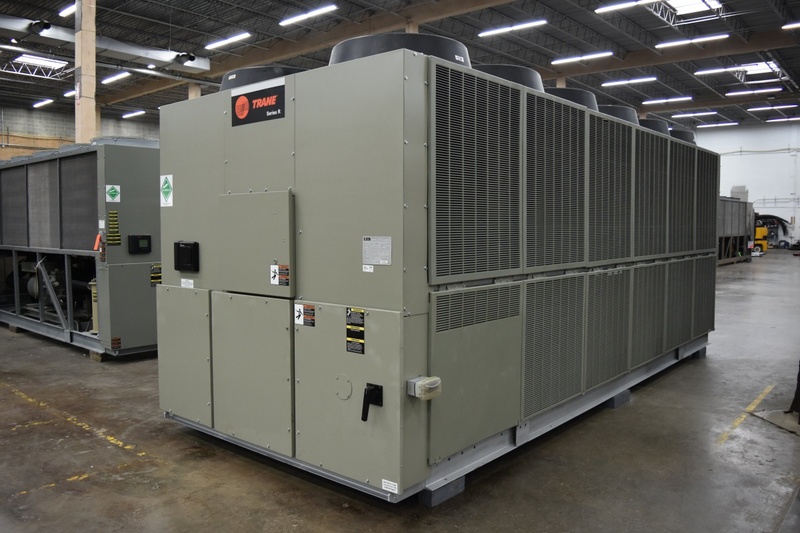 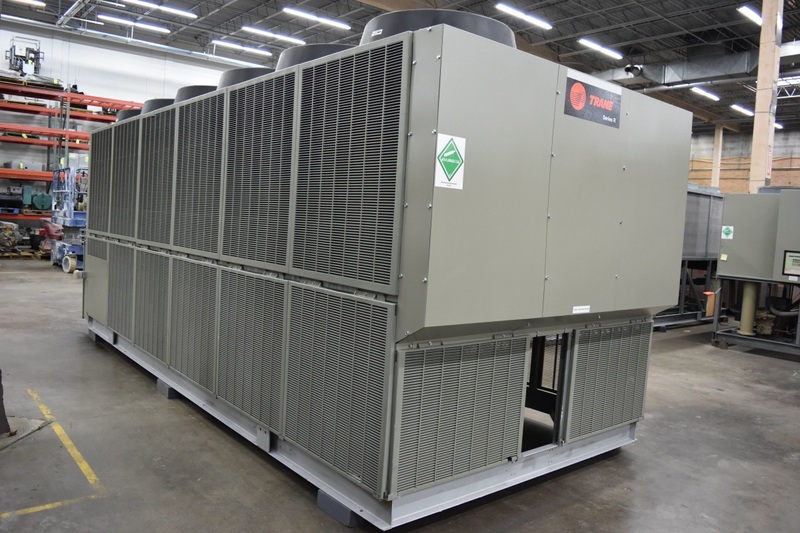 This used 2011 Trane 155 Ton Air-Cooled Chiller is located in our facility in Dallas, Texas and is ready to ship to your location. 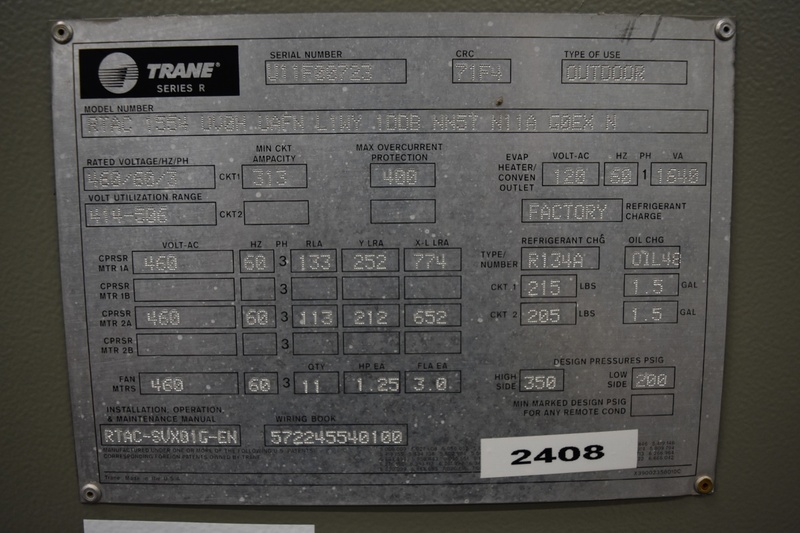 SKU:2408. 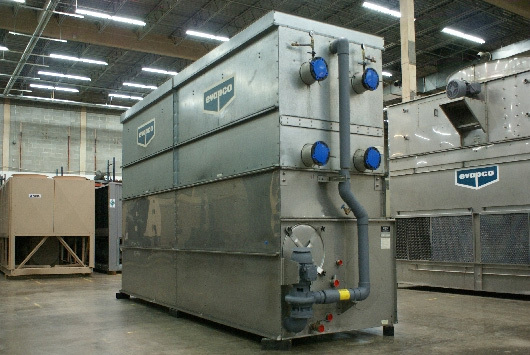 Category: Air-Cooled Chillers for Sale. 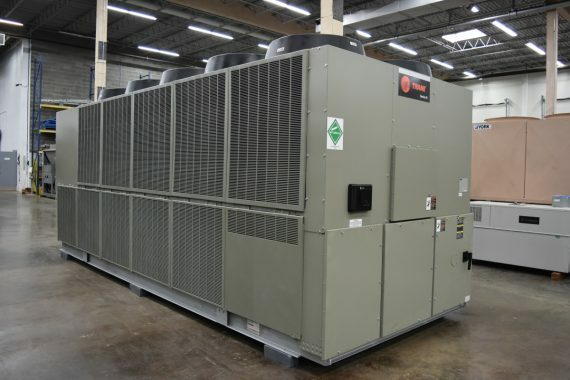 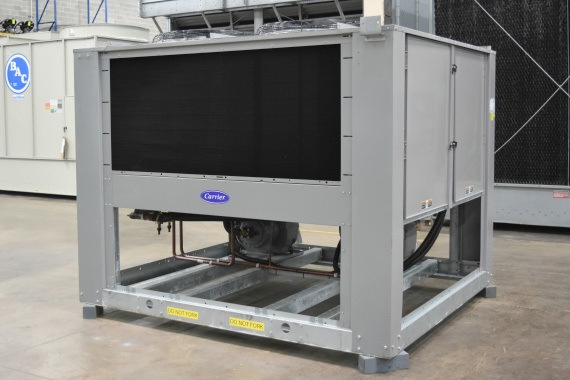 Tags: air-cooled, chiller, Trane, used.